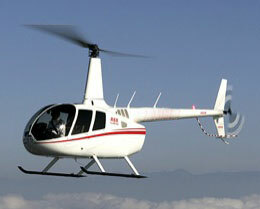 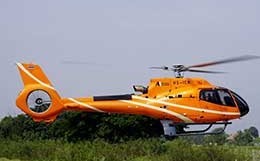 The 206B-3 JetRanger III is a member of the Bell 206 family of light, single-engine helicopters, produced by Bell Helicopter Textron, Inc. of the USA. 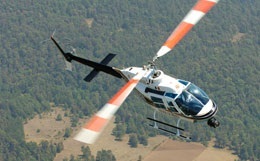 The 206B-3 JetRanger III is a rugged and reliable helicopter which features high performance and safety benefits, including a robust cabin structure, a rupture-resistant fuel system and shoulder harnesses. 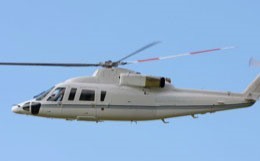 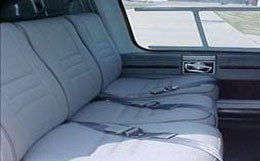 The helicopter can accommodate up to four passengers and one pilot, featuring a range of up to 374 nm and a cruise speed of 126 mph. 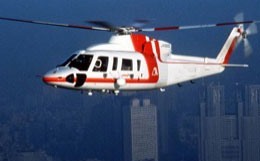 For more information about chartering, leasing or buying a Bell Jet Ranger please contact us by calling +44-20-3874-8091 or send us an email here.